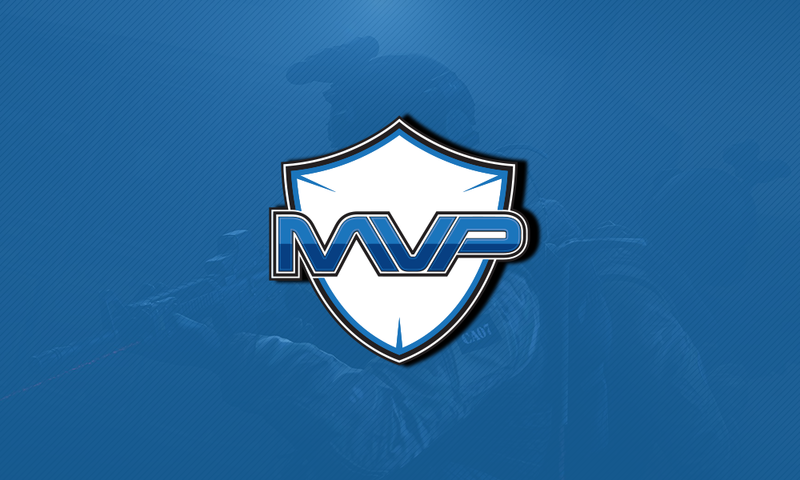 The pistol round was won by MVP after a close affair, and after winning the anti eco, Signify won the first gun round and raced on to a 3-2 lead on their CT side. However, the home side did not have anything to show in the preferred side as they lost all 10 of the remaining CT rounds. At 12-3, it was all but over as MVP got on to the preferred side, but after winning the pistol and anti eco, there was some hope at 12-5 and after winning the gun round, the crowd rallied behind the troops as Signify won the first 6 rounds to get to 12-9. Rising star Deathmaker was particularly really good in the game, getting 24 frags to his name. However, when a comeback was looking set at 12-9, Signify lost an unlikely eco round to MVP who had just 2 guns coming into it. 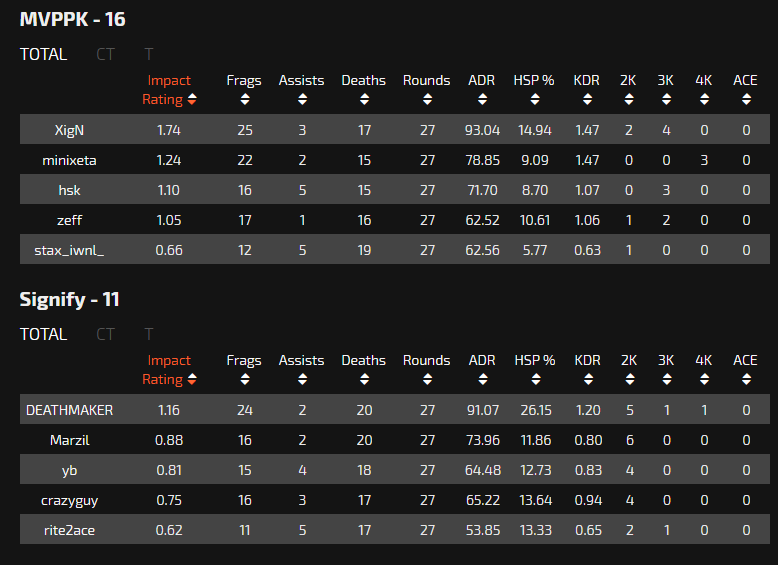 While HSK was poor in the 2nd half, losing AWP duels consistently, as Signify won the next 2 rounds to make the game competitive. Ultimately though, their lack of money in the closing stages proved to be deciding, as the Korean team closed out the match by winning a string of rounds and breaking their money, winning 16-11 in the process. It was a good showing from the Indian side as they showed some fight and potential to compete with some of the best in Asia. Their next match will be played against Thai Team Alpha Red in a straight shootout for the playoffs.